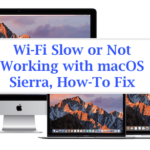 For those of us that have been hauling a Mac for a while and have come to depend upon its performance and speed, any decrease in performance can be really annoying. I have an older Macbook pro and recently encountered this problem. Here are 3 simple and most overlooked issues that can be easily fixed to give you back the speed. I have also added a few other pointers to look at. 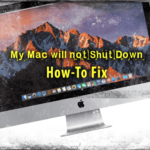 This is by far one of the most common reasons for a slower Mac, especially if you have had the machine for some time. This problem is worse especially on traditional hard disk drives. Checking available hard disk space is easy. Step ->1 Open any folder and pull down the “View” menu and select “Show Status Bar”. At the bottom of the Finder window, you will find the available space “X GB Available”. If this number is low or close to zero, you will need to look into it as this may be the biggest culprit behind your slow running machine. Step-> 2 is to clear out files you don’t need any more. Open your Downloads folder and remove items that you don’t need. Delete any other unnecessary files that you do not need. Step-> 3 After deletion, make sure to reboot the machine as it will help in clearing out the cache. This is another easy fix that is often overlooked. 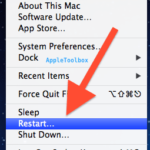 If your Mac is slow after you log in, it may have too many startup programs. In order to explore this issue, Follow the following Steps. 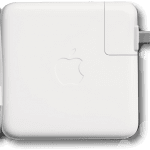 Every MacBook Pro has a piece of hardware called the “System Management Controller”. 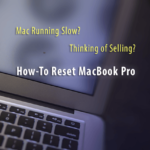 Running a reset of this controller can return your Mac to previous levels of performance. The System Management Controller is a computer component that coordinates battery and heat management, LED lights, and other parts of the hardware. Resetting the SMC allows you to re-balance all of these factors and have your computer running. This will not harm your machine. This won’t delete your content or user settings. 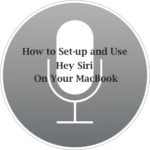 It just resets the hardware to its original state help your computer run more smoothly. Notifications can also slow Mac OS X 10.9 down. 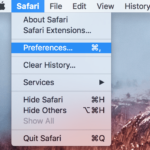 You can go to Apple menu -> System Preferences -> Notifications to disable those notifications that you don’t need. For those using icloud, note that iCloud syncing (in 10.7.2 and later) can slow things down. 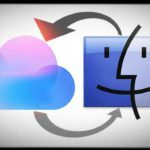 You can choose to manage iCloud through the System Preferences to ensure syncing only happens when you need it. 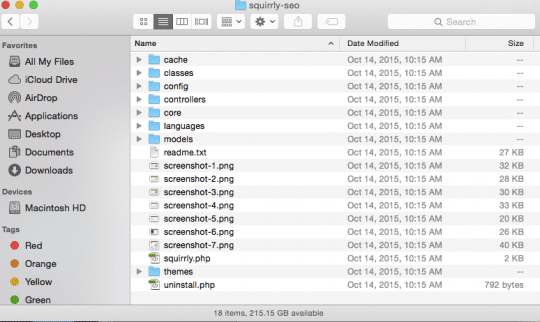 Lastly, one easy tip that I have not tried but have heard other people experience and talk about is around removing clutter from your desktop. Clean up your desktop and only keep a few items that you need. This frees up resources and helps with the speed. don’t know basically see all of them center to center. There is some credibility but I will take hold opinion until I consider it more. Good post, thanks and we want more!